On Aug. 11, 2014, Holzer stabbed and killed his parents William Charles Holzer, 73, and Sheila Garard Holzer, 74; his two sons, Sebastian, 13, and Vincent, 10; and the family dog. Holzer later said he had to kill his family to save them from eternal damnation. Holzer had pleaded not guilty by reason of insanity. While the court found Holzer suffered from mental illness, it determined he was sane at the time of the murders. 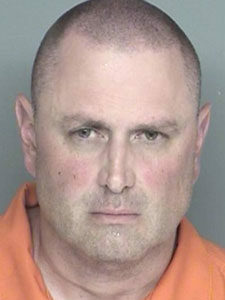 Since the murders, Holzer has remained in the Santa Barbara County Jail. He is slated to be transferred to a state prison.